and Bankruptcy for Property Owners, Attorneys, and Lenders. Property Tax Policy Consulting, Legislation Review, and Tax Appeal Support for State and Local Governments. Marty Skolnik has over twenty-nine years of real estate valuation and asset management experience (since 1979) as both an independent consultant and on-staff in corporate or governmental environments. 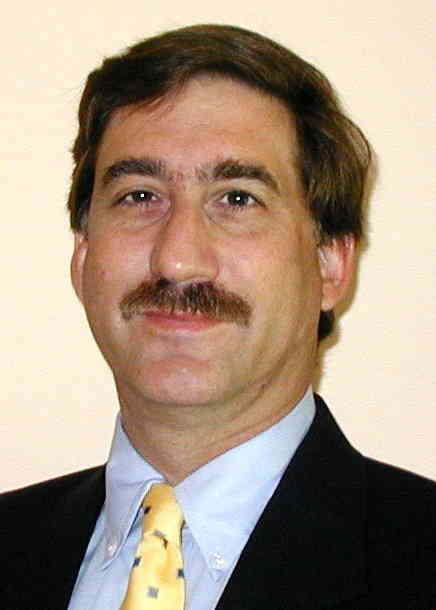 Marty is the former Director of Real Property Taxation for the District of Columbia, and has been an Assessor for the State of Maryland. Recipient of the prestigious MAI appraisal designation from the Appraisal Institute in 1991 and the SRPA (Senior Real Property Appraiser) appraisal designation in 1990 from the Society of Real Estate Appraisers. Earned an MBA degree (University of Baltimore - 1986) and is currently a Doctorate student at UMBC (University of Maryland, Baltimore County) in Urban Policy. Major property types include commercial, industrial, hotel-motel, office, residential subdivision, low income housing property tax credit projects, and nursing/assisted living facilities. Certified General Appraisal in Maryland. Established in 1997, Skolnik Real Estate Consulting Services is celebrating its 10th year!! Established in 1997, Skolnik Real Estate Consulting Services is celebrating its 11th year! !